It’s almost February, and on the San Luis National Wildlife Refuge Complex, things are getting interesting. The great Pacific Flyway migration is winding down — up to a million waterfowl have visited the refuge, including Ross’ geese, Aleutian cackling geese, snow geese, green-winged teal, mallard and American widgeon. The Tule Elk bulls are getting ready to shed their antlers, and the showy wildflowers that ring the unique endangered vernal pool wetlands are about to bloom. Vernal pools are seasonal, temporary pools of water in grasslands that provide habitat for more than 40 different kinds of species. As the water evaporates in these pools, different kinds of flowers bloom in concentric rings around them – it’s quite a show! Amid all of this natural hullabaloo is another kind of hubbub – a debate over whether or not the San Joaquin River National Wildlife Refuge, part of the San Luis National Wildlife Refuge Complex, should be expanded into San Joaquin County. 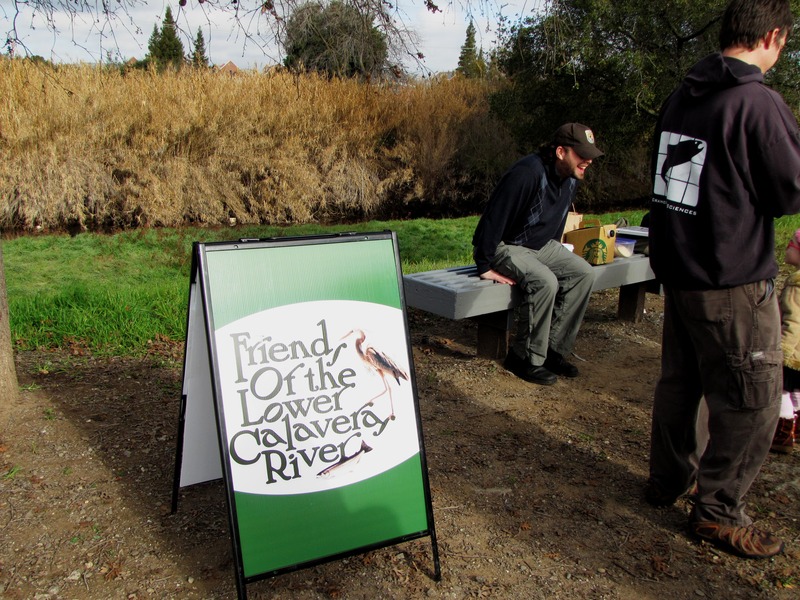 Friends of the Lower Calaveras kicked off the start of its 2013 Riverwalk series this past Saturday at the University of the Pacific footbridge overlooking the Calaveras River. 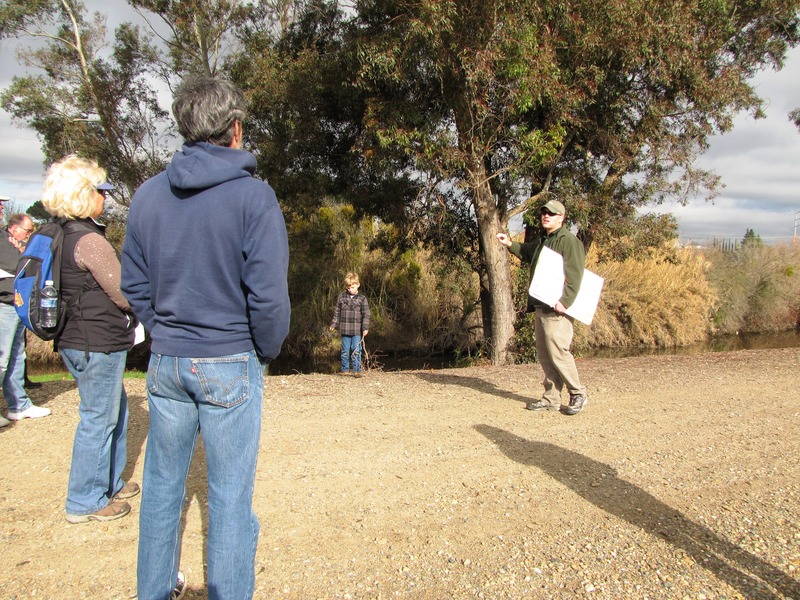 A healthy attendance of around 20 walkers converged upon the Stockton site to learn about winter processes on the river, knowledge presented by longtime Stockton educator James Marsh and U.S. 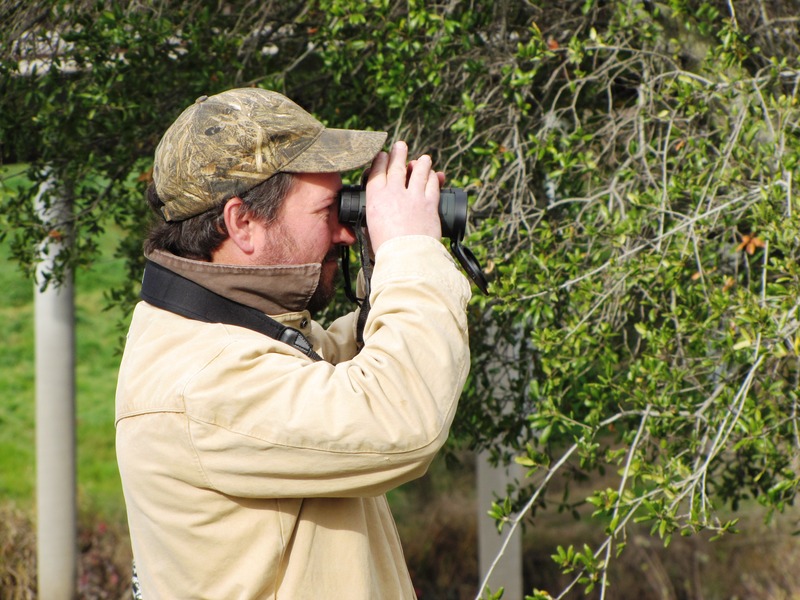 Fish and Wildlife biologist Donnie Ratcliffe, both FLCR members. The two discussed the natural processes of a watershed in the winter. “Honestly, you could not insult water and fish more than you do with this system,” Ratcliffe said, highlighting the need for groups like FLCR to carry out meaningful restoration work within the watershed. FLCR’s next Riverwalk is scheduled for Sunday, Feb. 9. 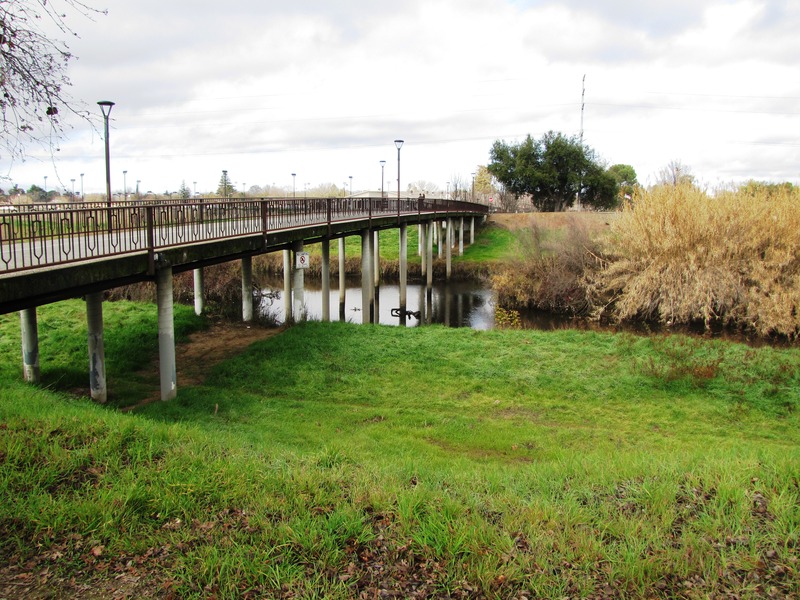 This walk will be an active clean-up effort along the banks of the Lower Calaveras River in Stockton. For more information, contact Riverwalk Coordinator Kristine Williams at noelaniwilliams@yahoo.com. Is 15 years long enough to open minds? Once more, San Joaquin County and a major urban water supplier are discussing a plan to put the Mokelumne River’s precious flow to better use. 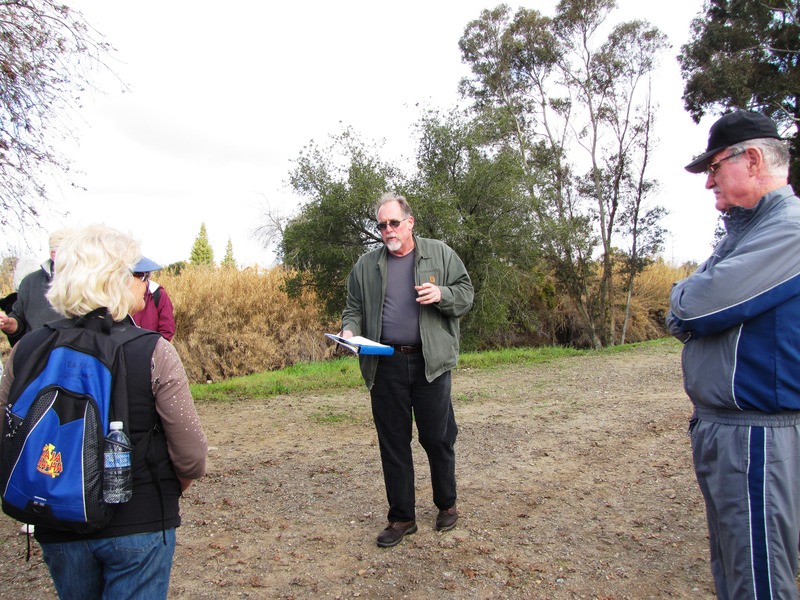 In wet years, the East Bay Municipal Utility District would send river flows to farmland somewhere in the east county, where the water would percolate into the ground to revive depleted aquifers. Then, in dry years, the utility could take some of that water back and send it to 1.3 million customers in the Bay Area. It’s that last part that caused so much fuss in 1998, when a formal proposal was overwhelmingly rejected by local interests. Folks in San Joaquin County don’t like the idea of shipping any more water to big cities. • In wet years, East Bay MUD's aqueduct from Pardee Reservoir would deliver Mokelumne River water into a pipeline feeding local farms. Water would percolate into the ground or be injected into wells. • In dry years, East Bay MUD could pump some of that stored groundwater back up and into its aqueduct for delivery to the Bay Area. 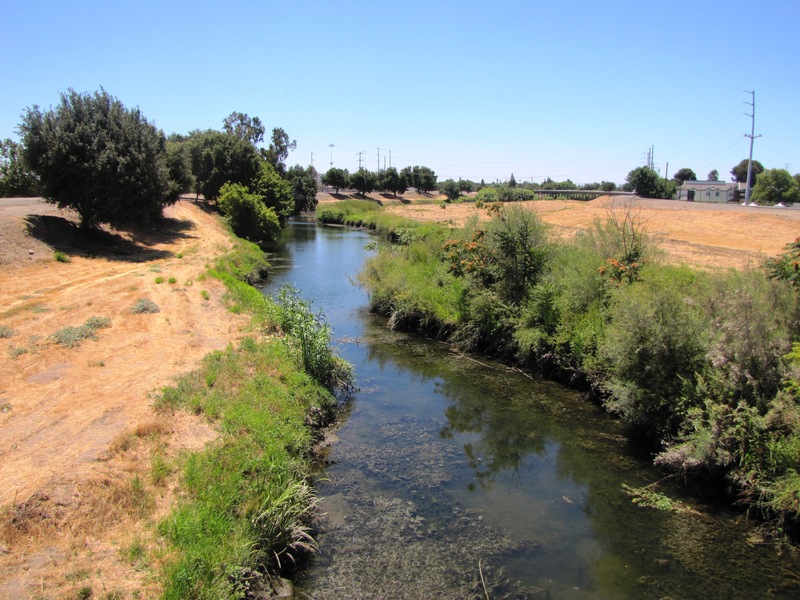 • The benefit for San Joaquin County would be bolstering its sagging groundwater levels. The benefit to East Bay MUD would be a more reliable supply of water for 1.3 million Bay Area residents during droughts. • The location of the groundwater bank would depend on agreements with willing landowners. • If a small pilot project is successful, the concept could be expanded. More details are expected in about one year. An 8-year-old lawsuit against the United States government for water promised to the Stockton area but only occasionally delivered may be nearing its culmination. And the battle has grown heated. Attorneys in Washington, D.C., on Friday will argue whether two Stockton-area water districts are entitled to cash damages after the districts – backed by Stockton ratepayers – built an expensive network of tunnels and canals to take water from New Melones Lake, only to see the U.S. Bureau of Reclamation refuse to turn the spigot. The Stockton East Water District and Central San Joaquin Water Conservation District collectively ask for $37 million to $42 million in damages, money that could pay for projects to help restore this region’s diminished groundwater supply.